As the air cools and dining moves indoors, our thoughts turn to autumn feasts. Winter squash, roast chicken, full-bodied red wines, and Holiday parties are in the air. Celebrate autumn feasts with a collection of Juliska dinnerware that inspires the mood. Need even more of a Juliska fix? View the entire Juliska Collection here. 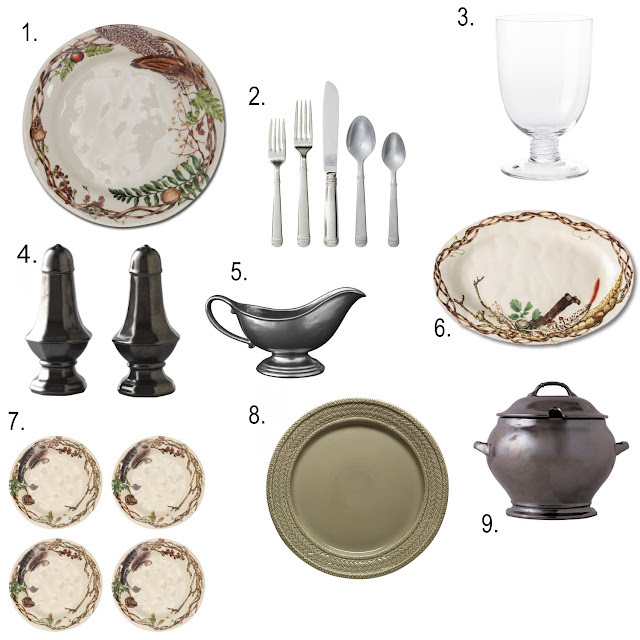 Need help with choosing Dinnerware? View our helpful resource guide.